The Sinha family’s binge in the theatres doesn’t end there. If all goes well. 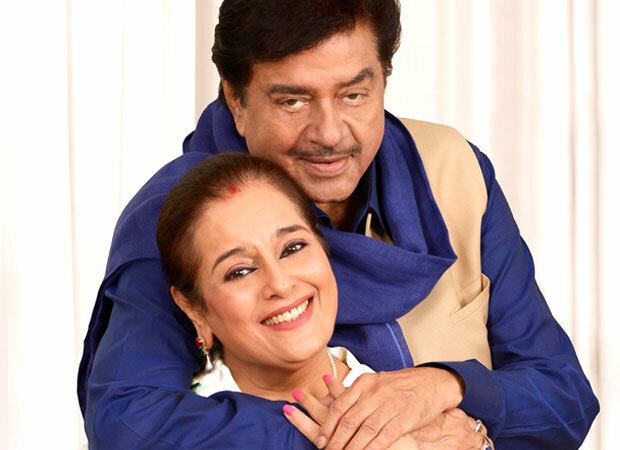 The matriarch of the family Poonam Sinha will be back on the screen with her husband in a film to be directed by Raj Kumar Santoshi. Watch Out For Jenny Mccarthy On April Fool’s Day! Where Hollywood North meets Bollywood West!